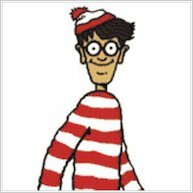 With his bobble hat and stripy jumper, Wally is a global icon. So why is this quirky kid so hard to spot? It’s because he loves nothing better than wandering off! And with so many places to explore, who can blame him? Each of these classic spotting books is stuffed with incredibly detailed scenes, from a day at the beach to a Hollywood movie set. 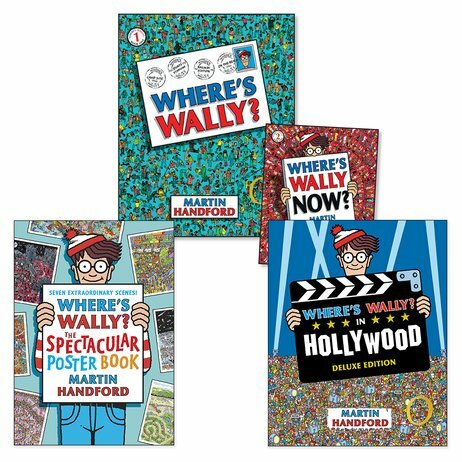 Or why not join Wally on a trip through time? 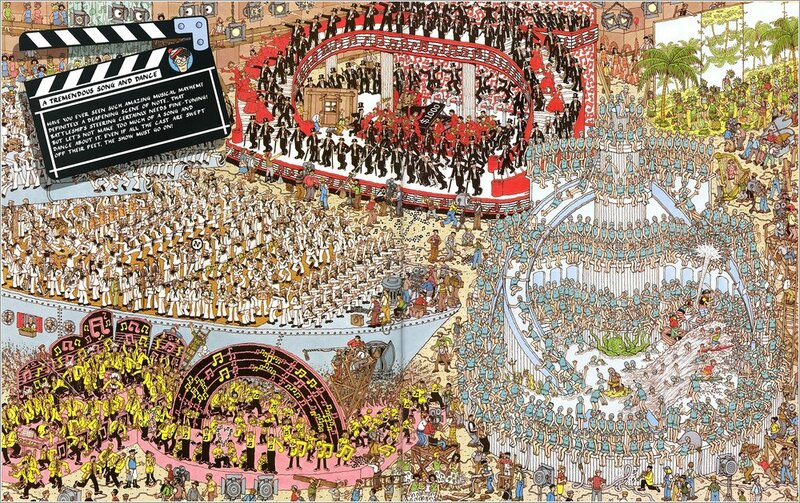 Sounds amazing – if you can find him!